A Pirate Captain Wig including a long black wig with a curled design – Ideal for a Pirate theme, a TV & Film theme, or any fancy dress occasion! Yo Ho! Transform your pirate themed look with this fantastic Pirate Captain Wig. 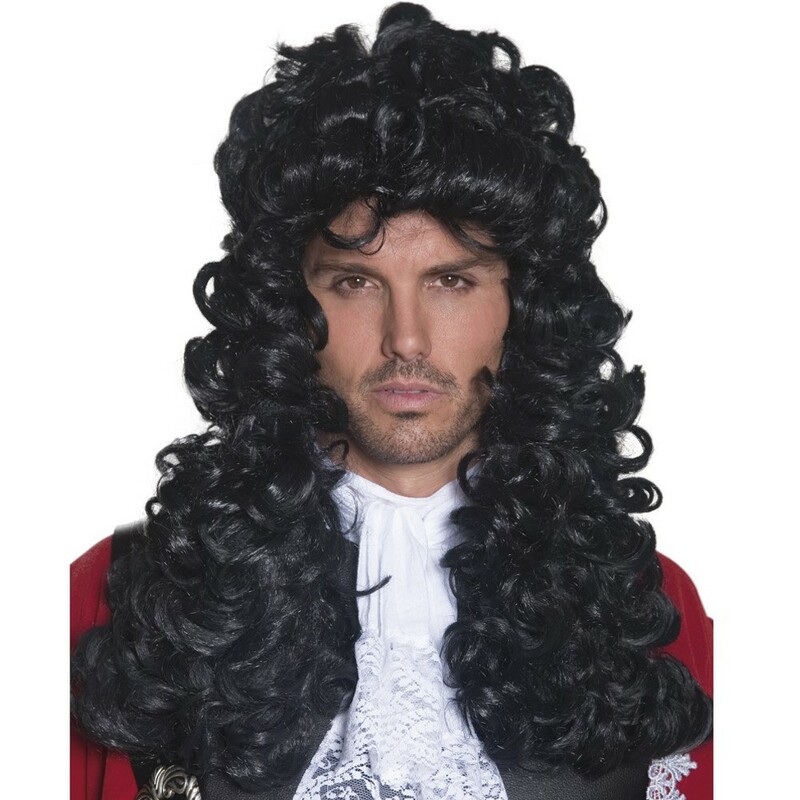 This Pirate Captain Wig comes complete including a long black wig with a curled design. This long black Wig features a tight curled design. This amazing Pirate Captain Wig that will have you travelling the high seas in style! Perfect for a Pirate theme, a TV & Film theme, Book Week, a Fairy Tale theme, or any fancy dress occasion, this Pirate Captain Wig will be sure to add a to impress no matter what the occasion! Keep the party under control as Captain with this brilliant Pirate Captain Wig.